KB Glass supply and install glass balustrades in Seaford and Sussex. Expert installers, affordable prices and a range of glass balconies for both internal and external areas in your home or business. 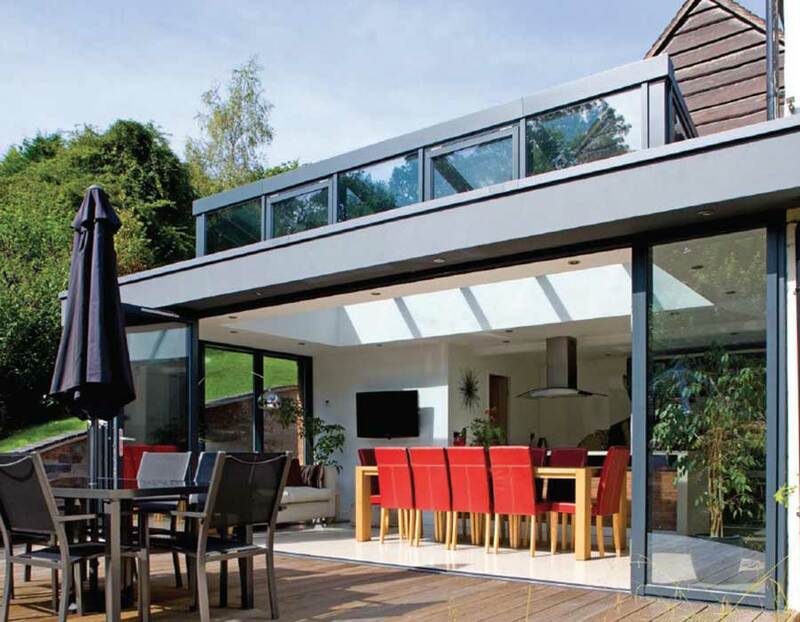 KB Glass are a long-standing, highly experienced glazing firm who serve domestic and commercial clients within Seaford and across Sussex. As well as windows, doors and conservatories we also specialise in the installation of internal and external glass balustrades. Accredited by Trading Standards and proud members of Checkatrade, our 400 plus reviews are testament to the quality service we provide. 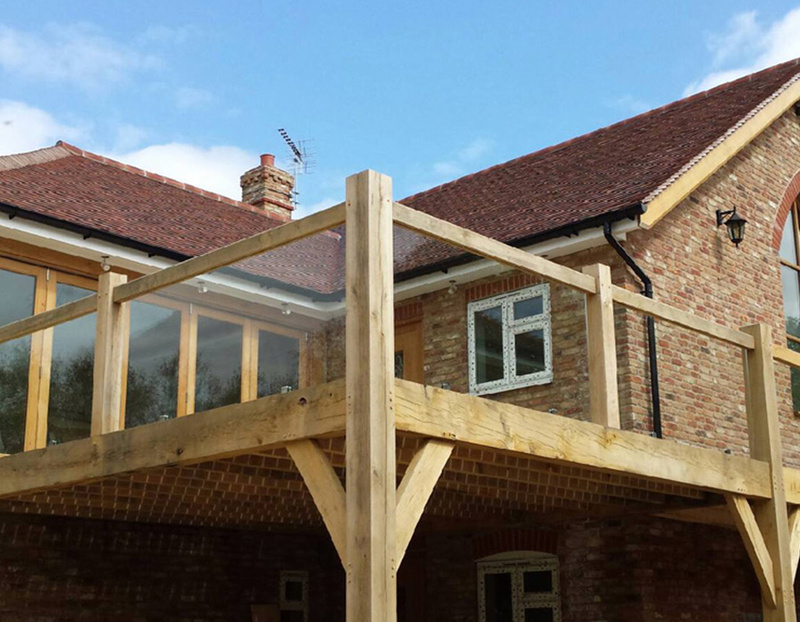 Why chose Glass Balustrades for your property in Seaford? 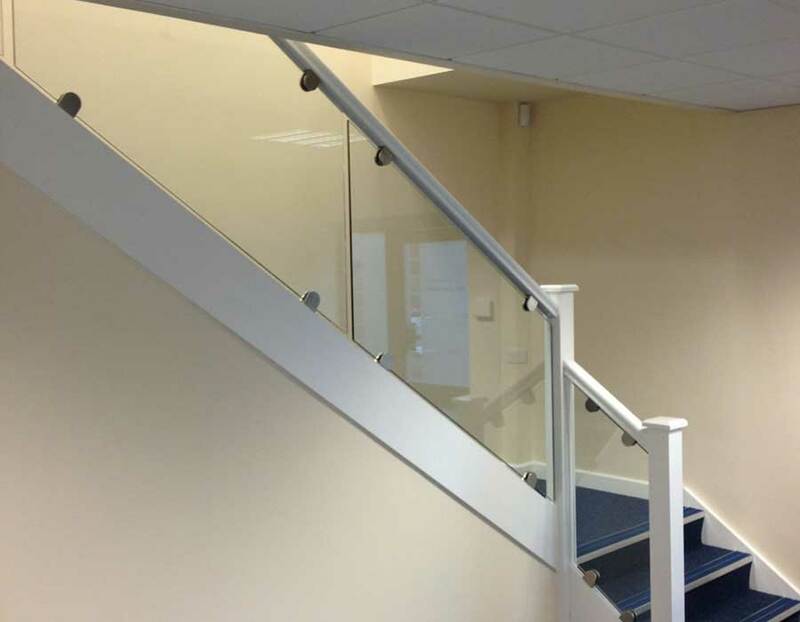 Glass balustrades are increasingly popular for homes and commercial settings. Not only are they stylish and aesthetically pleasing, they also offer enhanced security, versatility and durability. KB Glass use high quality and robust glass for their balustrades and offer a range of railing options, ensuring your finished product is exactly as you wish. Our frameless systems have very few posts and no corner posts, allowing the light to flood in with uninterrupted views from your outside space. Balustrades stand up to general wear and tear and are very easy to clean. Clear Float Glass - This is our classic Balustrade, completely transparent and smooth with a flexible design. Tinted Float Glass - With the addition of a colourant, tinted float glass balustrades reduce solar heat gain and glare. Toughened Float Glass - Top strength 'safety' glass, toughened float glass still offers the option to alter its design. Laminated Float Glass - Extra strength 'safety' glass, laminated float glass is suited perfectly to high risk areas. You have the option to make it anti-bandit or bulletproof - ideal for Banks and Building Societies. We are proud to serve domestic and commercial customers throughout Seaford and East and West Sussex. Our affordable prices, customer service and high quality workmanship sees customers return time and time again. For more information please contact us on 01323 411028, or fill out the quick online form at the top of this page for your free quote.